Keep Up-to-date on community happenings! The Jewish Federation of Greater Harrisburg works to meet the needs of our community ... from critical social and humanitarian needs to ensuring a rich Jewish life here, in Israel, and everywhere. Our fundraising efforts are led by a committed group of local volunteers and the support of the Federation's professional staff, working on behalf of the community to continue the vibrant Jewish life that has thrived in Central Pennsylvania for generations. Funds are raised annually to support the important programs and services offered by the Jewish Federation such as scholarships to the Brenner Family Early Learning Center, JCC Camp, Jewish education, Senior Adult Club and so much more. If you want to learn more about the Annual Campaign or want to see how you can get involved, please contact Amanda Kohn, Development Coordinator, at 717-236-9555 x 3299. For questions about your pledge, please contact Beth Romano, Director of Information Systems, 717-236-9555 x3204. The Ben Gurion Society is a donor recognition program for ages 25-45 who make a minimum individual/household gift of at least $1,000 to their Federation's annual campaign. Affinity group comprised of attorneys and judges in the Greater Harrisburg Area. An initiative to engage former Harrisburg residents who are committed to ensuring the continuity of the Harrisburg Jewish community. Your donations through this society provides for grants in support of Jewish organizations in the community. To promote fellowship among Jewish health care professionals in the greater Harrisburg area. A group of families and individuals who have made a gift to the Annual Campaign totaling a minimum of $100,000 over a period of ten years. 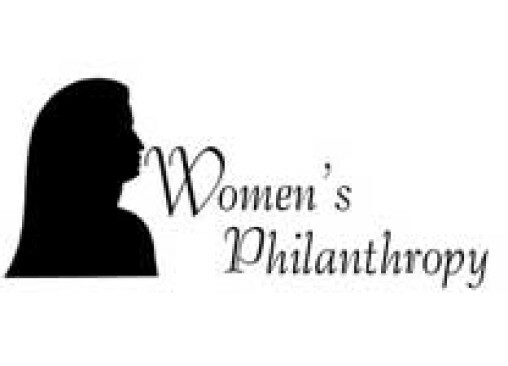 Composed of dedicated women whose efforts support the philanthropic mission of the community.